Since its inception in 2007, Fitbit has managed to change the way people across the world stay fit and active – every day of their lives. 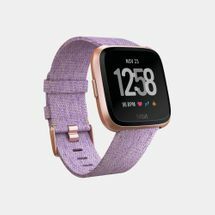 Featuring sensors that calculate your fitness levels, daily activities, steps taken and even your heart rate, besides other health-related information, Fitbit products improve each life they touch by putting all the relevant data into an easy-to-understand format on your smartphone or computer. 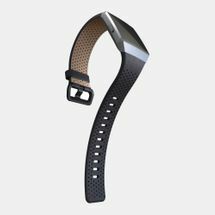 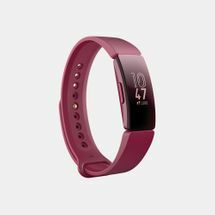 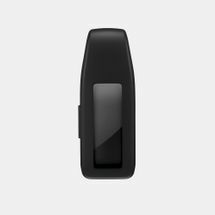 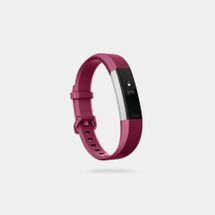 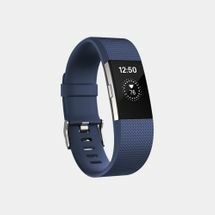 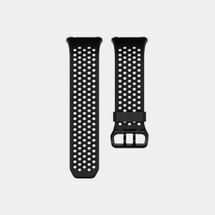 Fitbit trackers have come a long way in helping you to stay fit with non-intrusive trackers and must-have wristbands and watches. 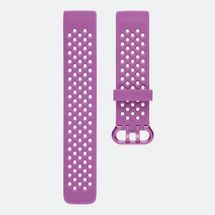 Fitbit originated in San Francisco, California in 2007. 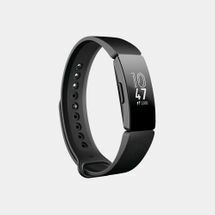 Ever since then, it has gone from strength to strength as it slowly and steadily became a tech powerhouse. With a powerful idea and nothing more than a circuit board in a wooden box, Fitbit turned a bunch of sensors into a fitness and activity tracker – winning numerous awards in the tech and health industries over the years. 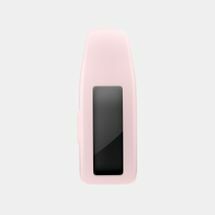 Fitbit’s fitness trackers have slowly permeated into our lives, providing us with useful data on our activity and health levels, putting this into a form that’s easy to understand. 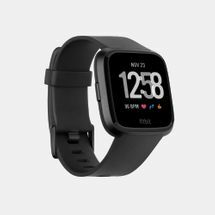 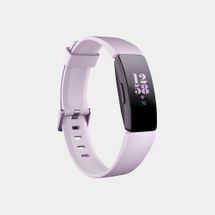 Fitness trackers from Fitbit calculate much more than just your steps taken and distance traveled with features such as silent alarms, music controls and even call and text alerts. 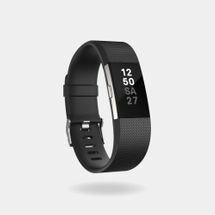 Each piece of data collected by the fitness tracker is directed to your smartphone or computer in a simple and easy-to-understand infographic. 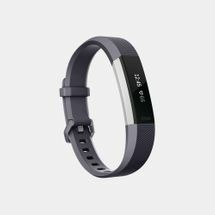 By tracking and delivering more data, Fitbit empowers you to get fit with a systematic approach to fitness. 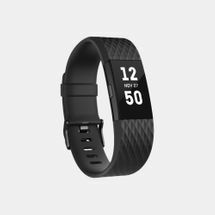 Start your healthier lifestyle today by shopping Fitbit online and receive your order directly at your doorstep in Kuwait City or anywhere else in Kuwait.